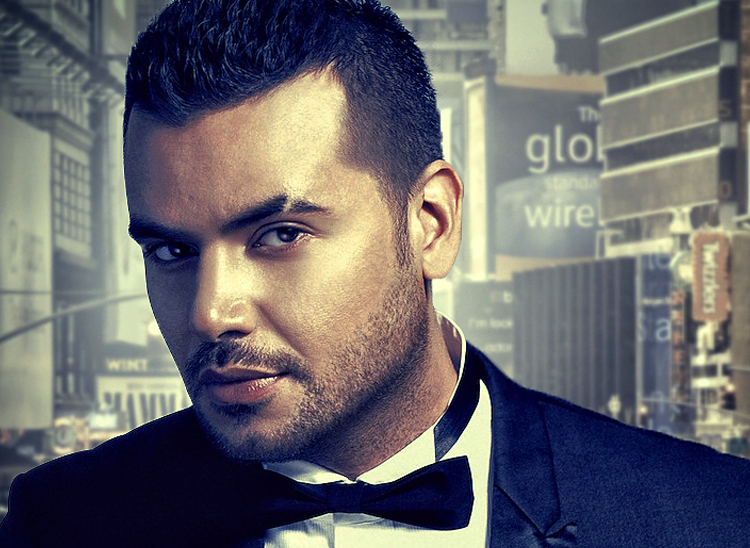 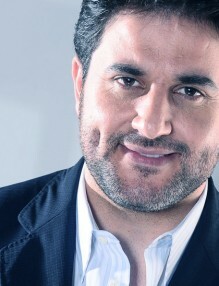 For the first time the Syrian Star Samo Zaen will be in Erbil for two huge concerts organized by BB by Berlin company. 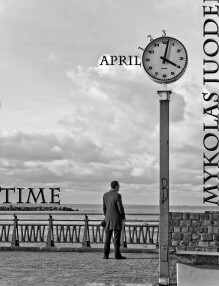 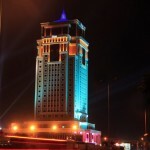 The first day of the event is going to be in Saad Hall located at 40 meters (Gulan Street) in 27 April 2012. 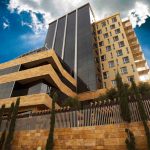 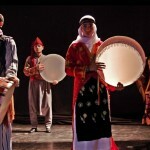 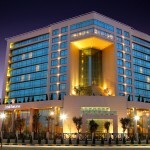 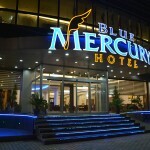 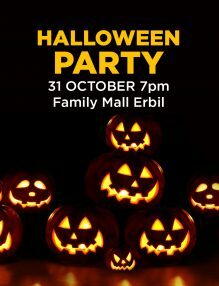 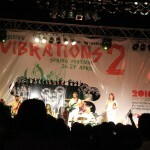 And the second day of the concert is at the Erbil Rotana Hotel on 28 April 2012.